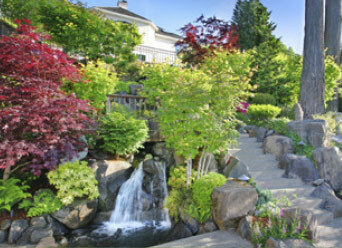 Pro Landscaping understands that the exterior of your home or office is just as important as the interior. Having a beautifully maintained outdoor space adds unspeakable value to your property, and that’s why we offer a wide variety of services to keep your exterior looking great. Whether you’d like a garden re-design for the spring or snow removal for the winter, Pro Landscaping consultants will gladly provide their expertise for any project you have in mind. We are absolutely committed to exceeding our clients’ expectations, and we are expertly trained in landscaping, lawn care, and snow removal techniques. Let our team of project consultants help your vision for a beautiful outdoor space come to life! We offer a variety of yard maintenance services such as sod repair and topsoil treatments that keep your grass healthy and full. All of our grass services are environmentally conscious for optimal lawn health and safety. Our team of project consultants are here to inspire you. Whether you’d like a complete yard overhaul complete with intricate hardscaping, or a simple garden design - Pro Landscaping is proud to offer their expertise to create your ideal outdoor oasis. 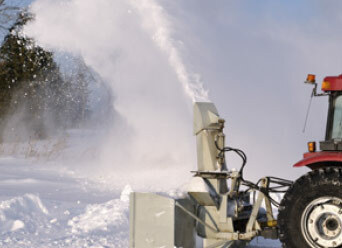 Pro Landscaping’s snow and ice services will make sure that your exterior is clean and safe. Even in the harshest weather, Pro Landscaping will use safe and effective snow and ice removal techniques to clear your property.